From RBI to Federal Reserve, can central banks survive the age of populism? Another breach hits FB, despite vow to protect data: Will users lose faith? 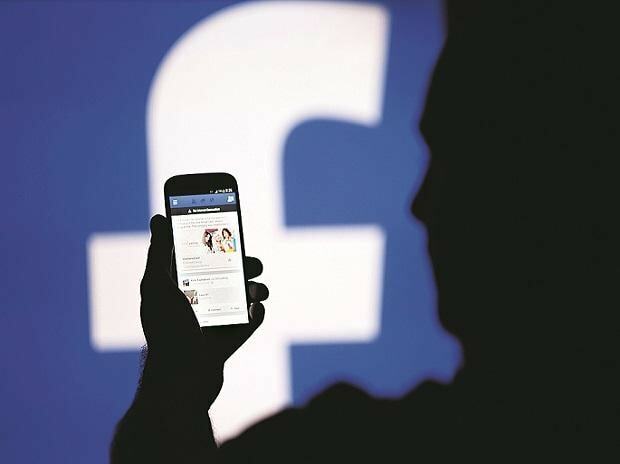 Hackers have gained access to private messages of nearly 120 million Facebook accounts and already published such messages from 81,000 accounts for generating money, the BBC reported. Several users whose details have been compromised were based in Ukraine and Russia but some were also from the UK, US, Brazil and elsewhere, thereport said on Friday.